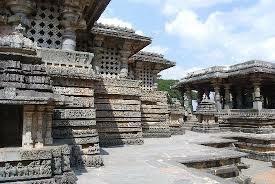 Here is Some Information about Hoysaleswara Temple in Halebid Karnataka india. 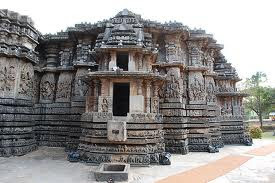 The Hoysaleswara temple is dedicated to Lord Shiva, who is the destroyer of the Universe as per Hinduism. 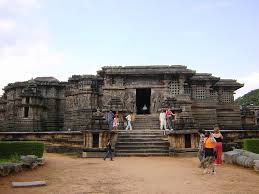 This temple was built during the 12th century and the Hoysala King Vishnuvardhana built it. During the 14th century the Muslims invaded Halebidu and looted its riches and wealth. 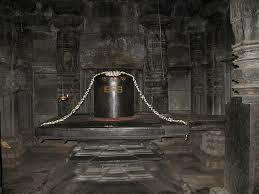 The temple was razed and neglected by the rulers. 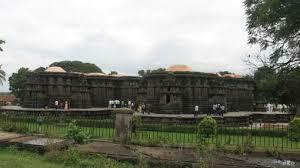 Hoysaleswara was also referred to as Dwarasamudra or Dorasamudra. 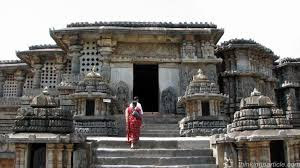 The distance from Belur to Halebidu is about 16 kilometres; Hassan to Halebidu is about 31 kilometres. 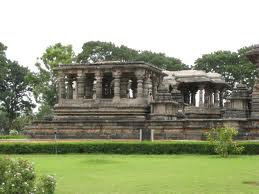 The Shiva and Parvathi temple was built by King Vishnuvardhana. 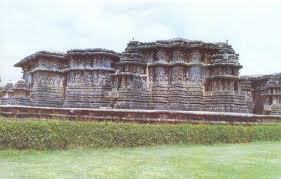 It was the Shaivas who contributed money and wealth for building this beautiful temple. 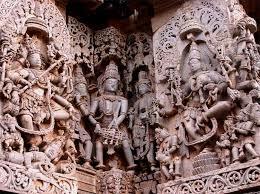 During this time, the Chennakesava temple which was a Vaishnava temple was being built. 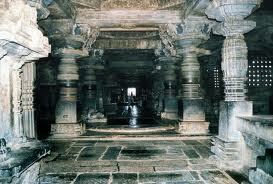 The building of the Hoysaleshwara temple was carried out as a competition to the Chennakesava temple. The temple has a very big tank which was built during the 11th century. The water to this tank is supplied from the Yagachi River. By Air: Mangalore is the nearest domestic airport, which is 168 km away and Bangalore is the nearest international airport, which is 222 km away. Taxi cab costs about Rs 2500 from Mangalore and Rs 3500 from Bangalore. Mangalore air terminal is connected to Bangalore and Chennai. Bangalore airport is well connected to almost all airports in India. International flights to major foreign cities are also operated from Bangalore. By Rail: The nearest railway station is Hassan, which is 27 km from Halebid. It takes about Rs 400 for taxi to reach Halebid from Hassan. Hassan is connected to many cities in Karnataka and neighboring states. By Road: Halebid is well connected by KSRTC bus services. It is connected to all major cities nearby, including Bangalore, which is 222 km away from Halebid. Private buses are available from Bangalore majestic bus station to Halebid, costing about Rs 600.